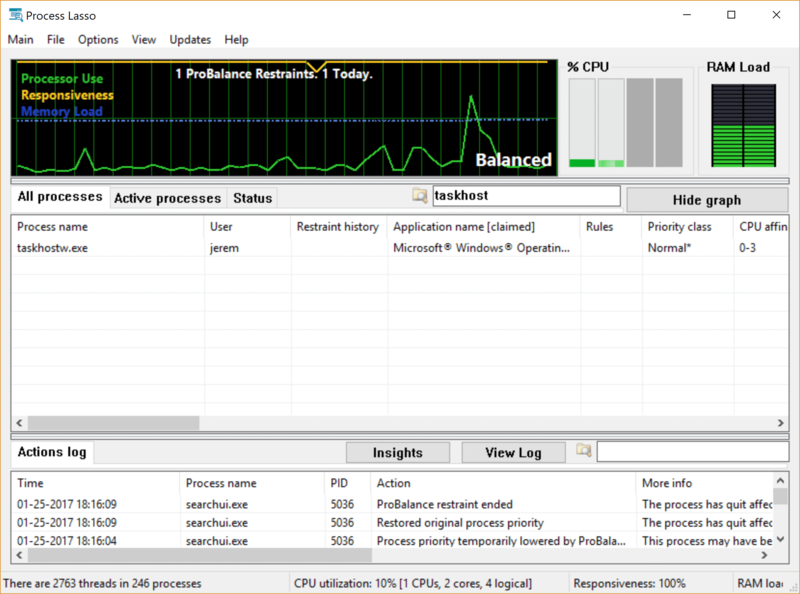 Originally posted on Facebook, but since few follow us there, I thought some of you may like to see internal progress being made on Process Lasso v9… The oft-requested filter on the processes views is being completed now. This will enable you to filter the list for only the processes you want (same as the log), and you can match text from any column. My advice? Buy a LIFETIME license today, then you’ll get v9 when released, and cheaper than otherwise, as prices will increase on it’s initial release. Of course, I do have a self-interest, but it is not in my wealth, it is in continuing to be enabled to independently innovate here at Bitsum! To sign up for our Alpha program, use that Green Widget in the Lower-Left to submit to us a request, including your name and email address. We will then be in touch! I do have self-interest, but it is not in my wealth, it is in continuing to be enabled to independently innovate here at Bitsum! What do you think? Is this a feature you want(ed)? What would be next on your list? (of course we have our own).